Hyundai Motor Co. says that they are very close to setting e record for annual US sales this week. Also the car-maker is expecting a growth in sales in 2011 as well, because of the increasing auto industry. John Krafcik, CEO of Hyundai Motor America said that the US sales are predicted to increase from 11.3 million to 12.3 million cars in 2011. He also predicts that the increase will lead to a 10% augmentation in retail sales for the industry. This will be a difficult mark to hit because of high unemployment. 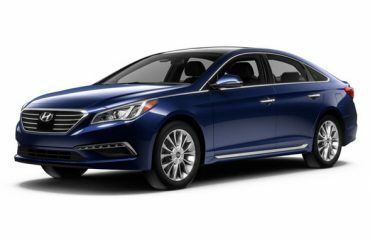 Hyundai has introduced a new version of the Sonata so that its sales will be boosted. It is predicted that sales will exceed 500,000 units by mid-December only in the US. The CEO refused to give a figure of expectation for 2011 sales but he only said he expects them to be higher.